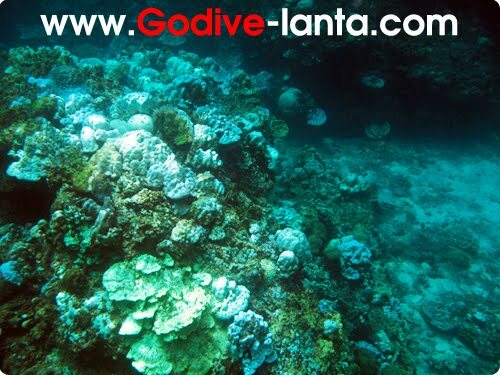 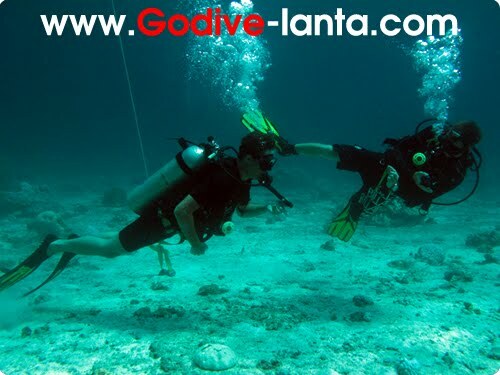 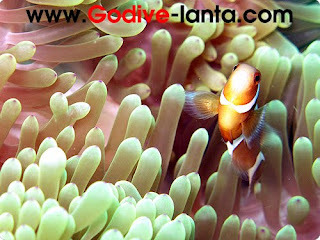 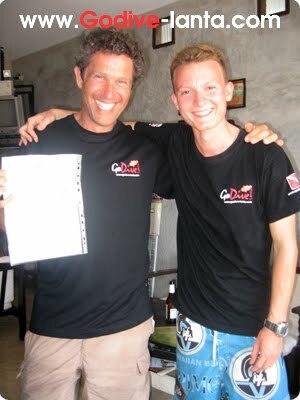 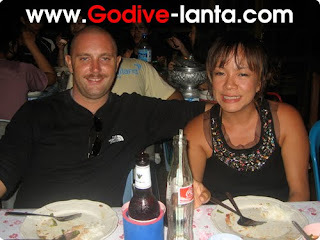 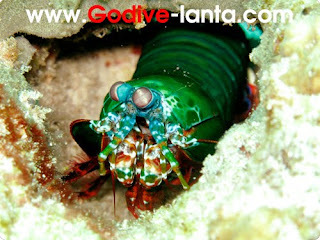 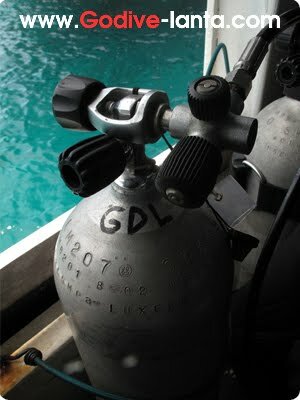 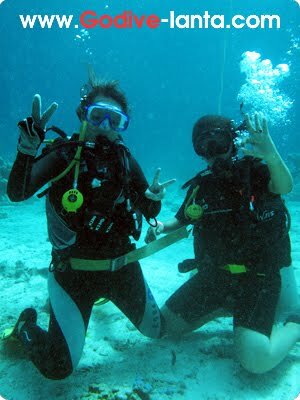 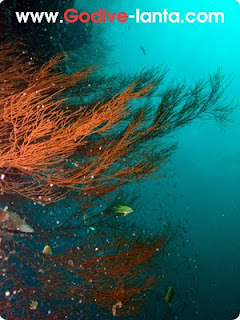 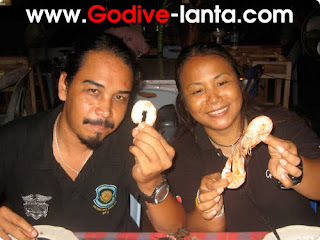 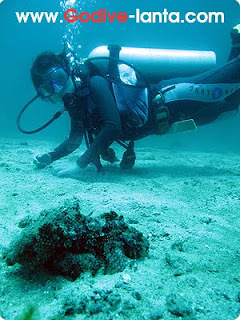 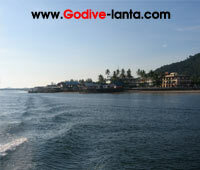 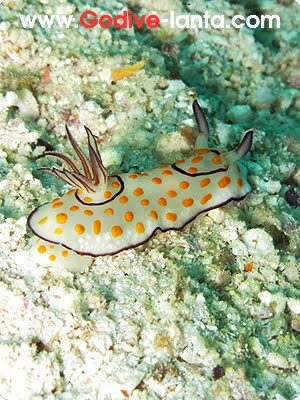 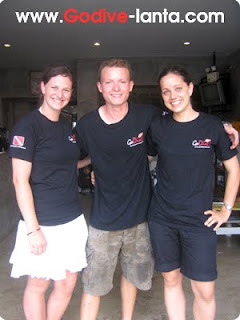 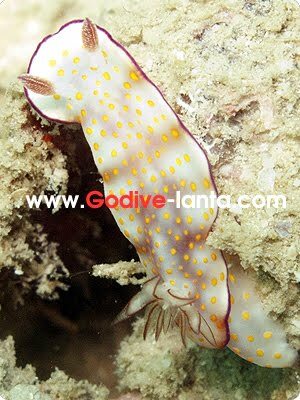 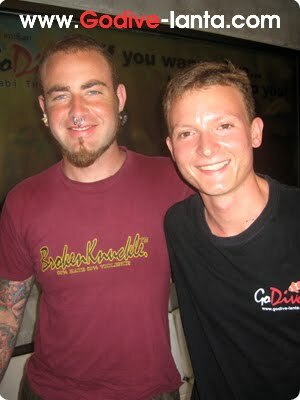 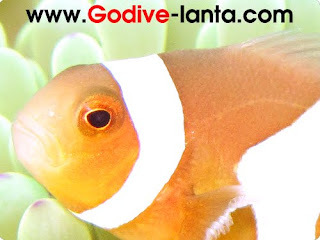 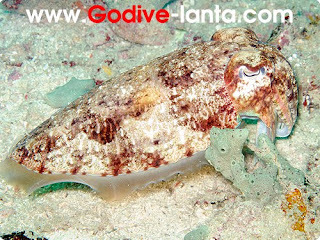 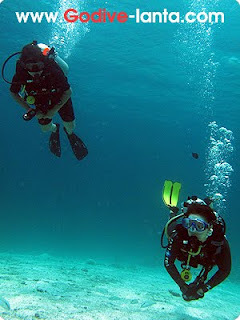 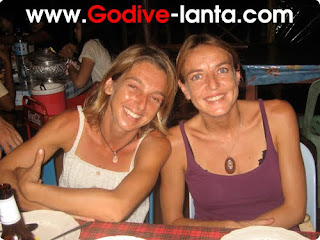 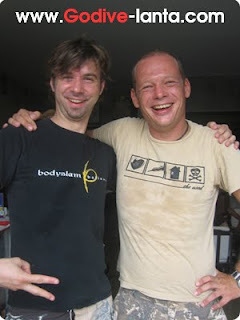 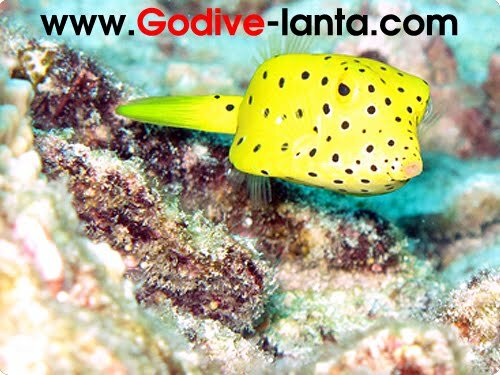 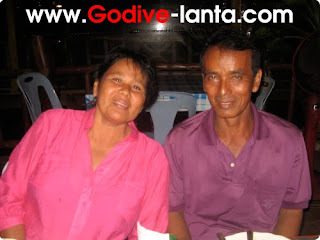 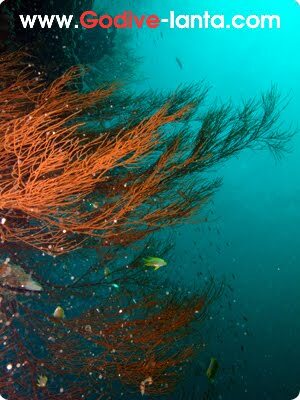 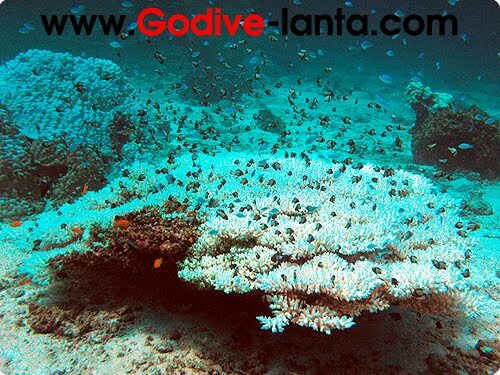 Thank you very much for taking Deep Diver Course with Go Dive Lanta. 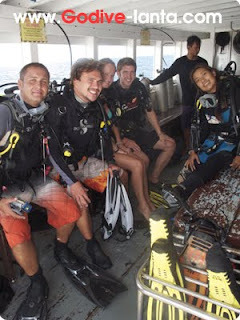 We hope you will enjoy to deep dive next time. 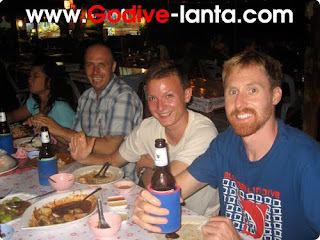 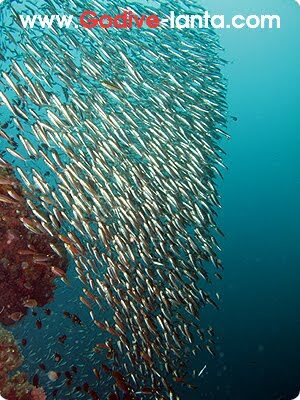 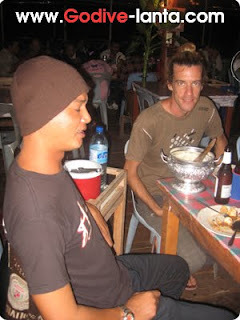 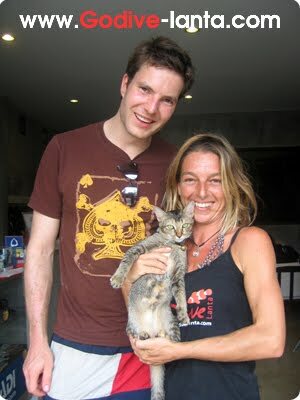 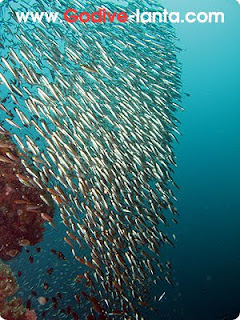 Hope to see you next time on Koh Lanta.